SELF Magazine Subscription Just $4.50 A Year (Reg. $35.88)! You are here: Home / Great Deals / SELF Magazine Subscription Just $4.50 A Year (Reg. $35.88)! 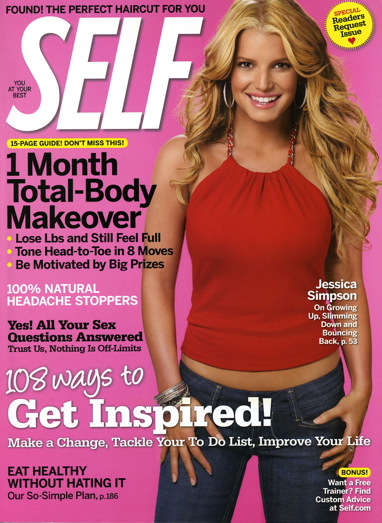 SELF Magazine Only $4.50 For 1 Year (Reg. $35.88)! Get inspired to workout and eat healthy when you subscribe to SELF Magazine for only $4.50 For 1 Year (Reg. $35.88)! Just use coupon code 7246 at checkout for the discounted price. This magazine is packed with healthy recipes, workout tips and more! This deal ends tonight at 11:59PM EST so grab it now!